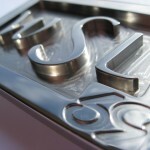 About: â€œ59â€ is a revolutionary movement in style. 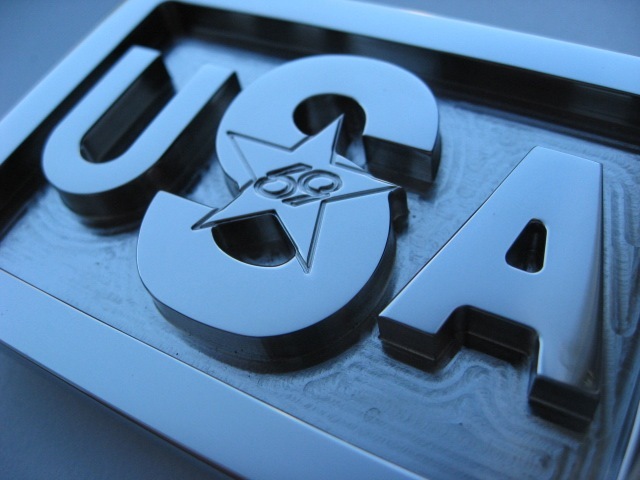 We have transformed the belt buckle, a clothing accessory that changed little over the decades, into a statement about you. 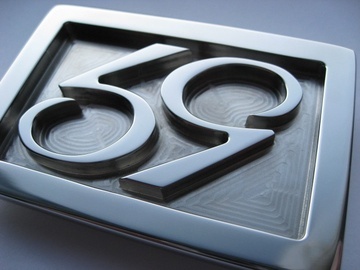 â€œ59â€ buckles symbolize our clientsâ€™ uniqueness and revolutionary attitude. Our innovative designs break with the past. We are not reforming belt fashion. We are transforming it. 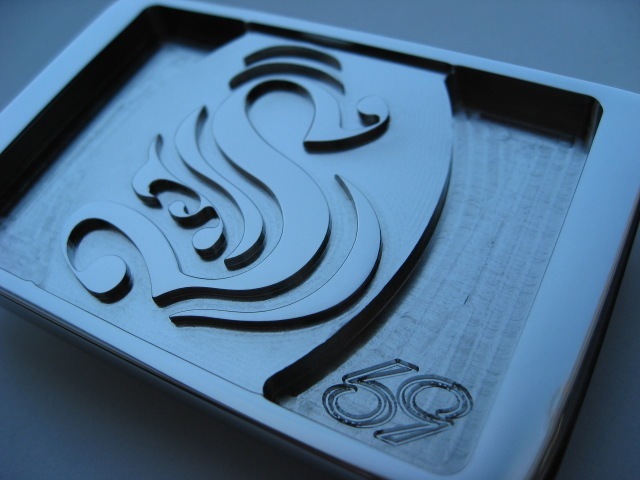 Since we designed the first â€œ59â€ buckle, our foremost concern has been to create a work of art with meticulous quality and precision. 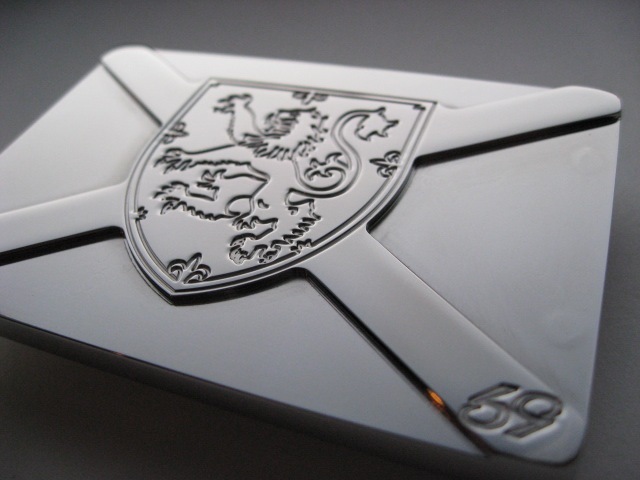 Our attention to detail means that each â€œ59â€ buckle is not only beautiful to look at but so well made that it will easily last a lifetime. 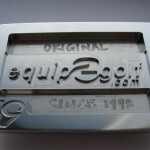 With pride and confidence we took our first batch of buckles straight to the LPGA Tour to be tested by more than 25 of the top professionals in golf. Their enthusiasm was astonishing. 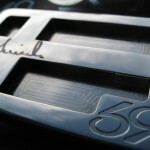 We now make our customized belts for many of the worldâ€™s best players. 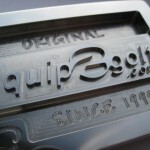 We also customize belts for the most prestigious golf clubs and respected businesses in America. Our slogan,â€œThe Revolution is at Handâ€, captures our approach to design and to life. We embrace the future. 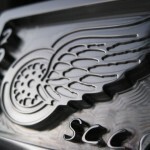 We strive for perfection. We are different. 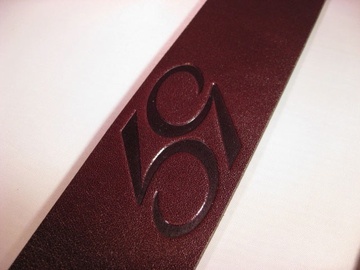 We invite you to make your own revolution in fashion with â€œ59â€ Belts. Our style is made for you. 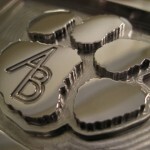 Trevor Derrheim: 59 specializes in creating custom one-off belt buckles for customers around the world. 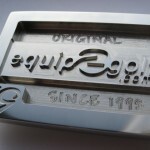 We also create buckles for golf clubs, businesses, tournaments etc. 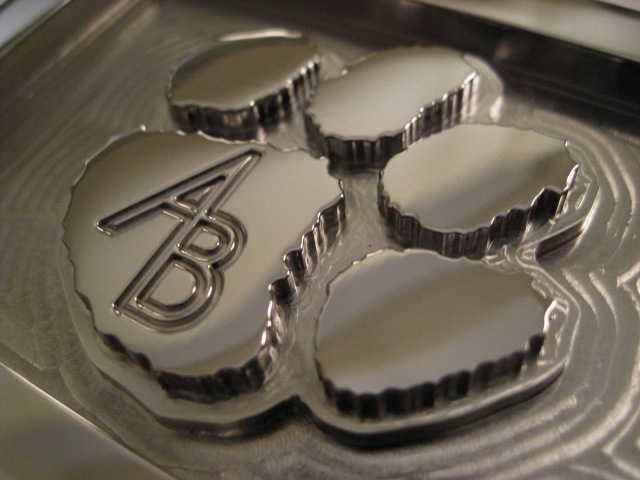 Sounds boring until you realize we machine each buckle from solid plate stainless steel and then meticulously hand polish and assemble each buckle. Trevor Derrheim: I began as a club professional in Vancouver B.C. then was recruited by David Leadbetter in the mid 90â€™s to begin my teaching career. 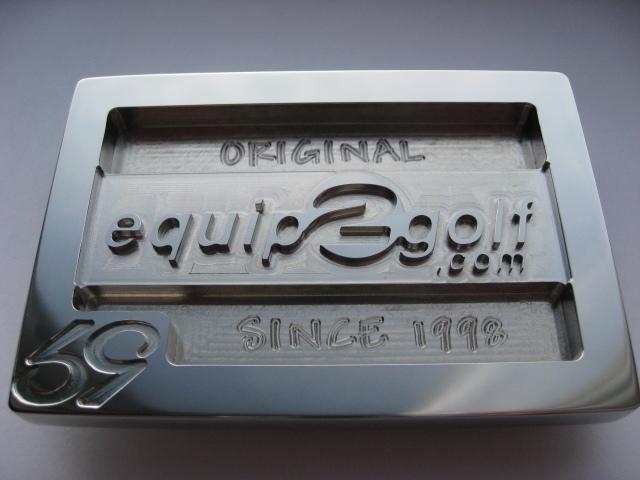 The belt business was started in the fall of 2006. Currently I spend most of my time working on the belt business, but I still find time to teach some of my more gifted younger students. Trevor Derrheim: Our current focus from a business standpoint is to create more brand awareness amongst players not only here in the USA but around the world. 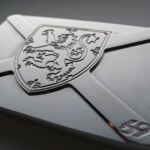 From a design outlook, it is always to keep improving every aspect of our product and customer satisfaction. Trevor Derrheim: Fashion, style, apparel. 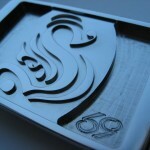 Trevor Derrheim: Our product line is evolving all the time with new designs that test our skills. 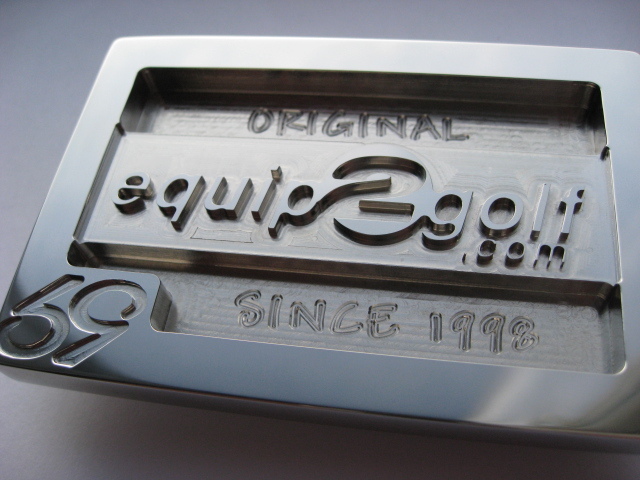 Our current line is based around a one piece buckle, rectangular in shape that can be customized to our customers requests. 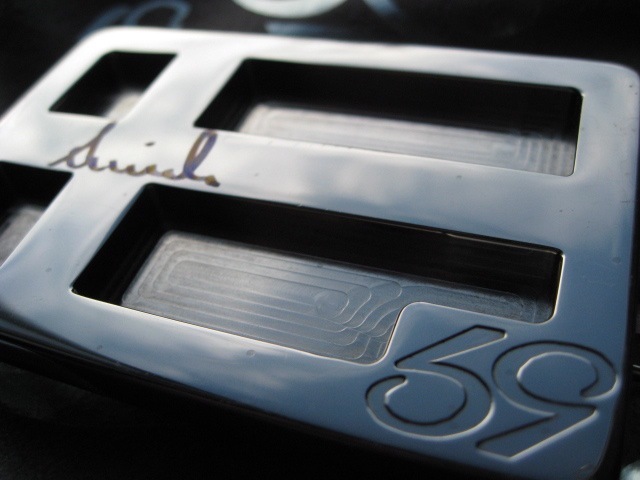 The next generation 59 buckle is going to be yet again transcending. 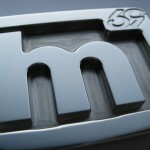 We canâ€™t wait to get it launched! 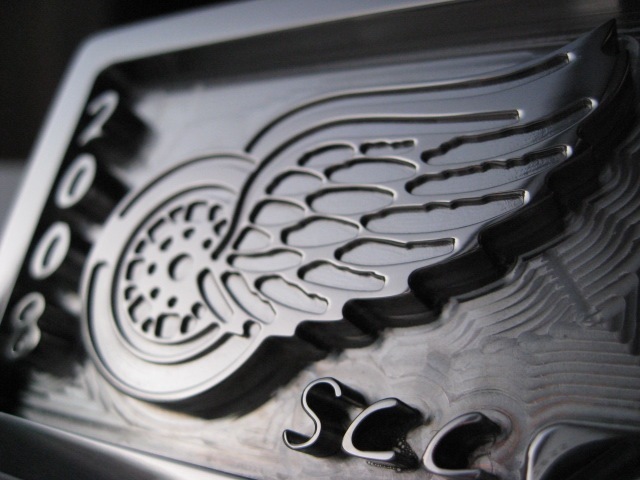 Trevor Derrheim: Idealism – Customization – Quality â€“ Attention to detail – Customer satisfaction – Manufacturing process, Made in America with heart and soul. E2G: Does your products incorporate unique technology? 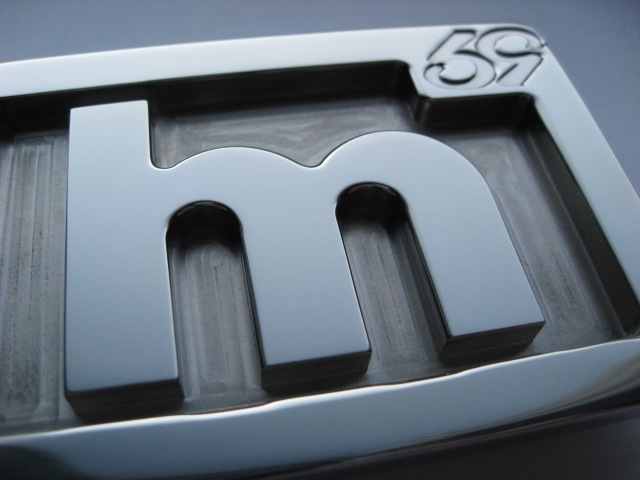 Trevor Derrheim: We produce the only buckle on the planet that is entirely machine milled to the exact specifications of the customer. Does that count? 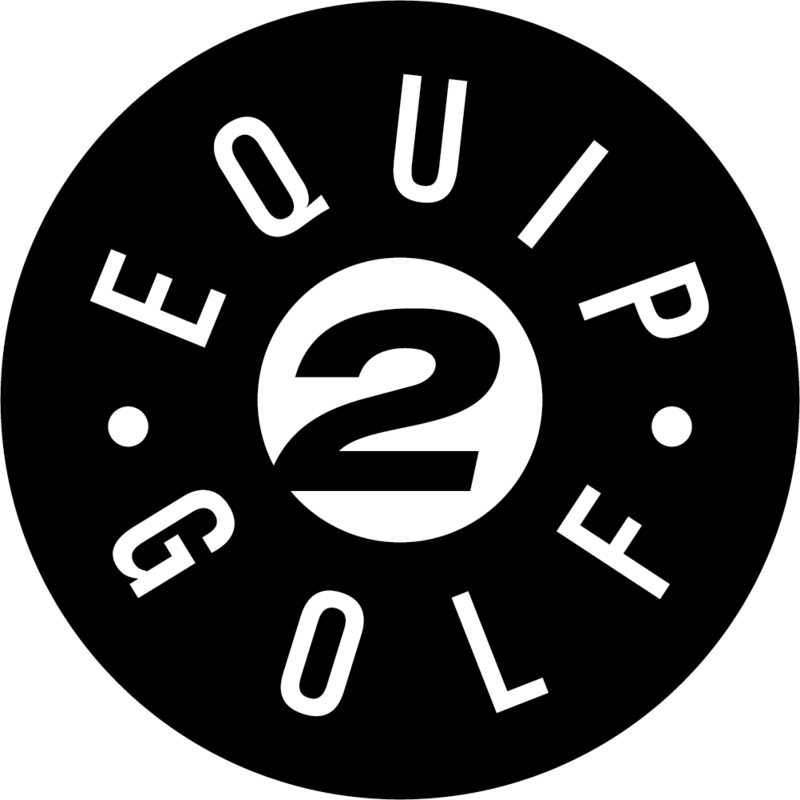 Trevor Derrheim: We associate good play with feeling good, and we think golfers feel better when they look good, therefore they play better. Quite simple really. Trevor Derrheim: Itâ€™s a 5 â€“ end of story! We donâ€™t mass produce our product and we have actual people involved in every step of the process. In fact, my personal cell phone number is (702) 595-0590. Trevor Derrheim: We are like 3M, we donâ€™t make waists, we just make waists look better! If we can make a player a bit more happy, then we think that player will be better to their fans. That should help grow the game. Trevor Derrheim: Smash and wedge, they must slow down the ball or graduate the rough depth. The next generation of tour players makes the current generation look like the persimmon generation. If you need to get freaked out, go to a NCAA Division I college tourney sometime. Trevor Derrheim: The rising price of Water a faltering economy and the left knee of Tiger Woods. 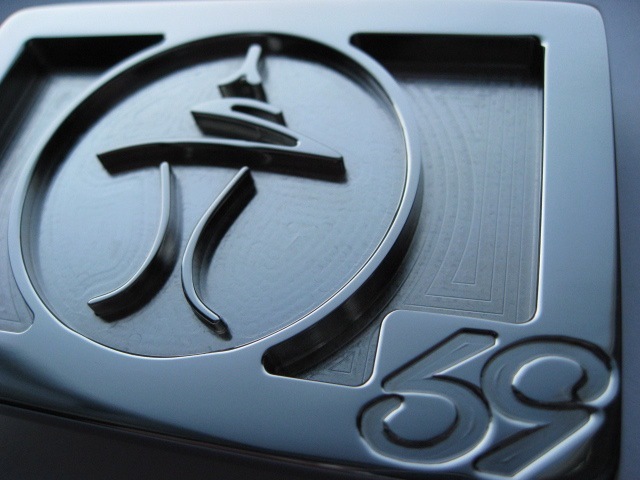 Trevor Derrheim: The company name 59 is in reference to the mystical score shot only by 4 players in the history of the PGA and LPGA tours. 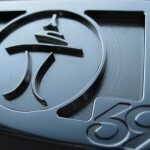 59 is a mark of excellence, thatâ€™s why we picked it! Trevor Derrheim: I think it helps as tour players make it look so easy. A player is more likely to start because it looks easy thus more likely to get hooked when they find out how difficult the game actually is. Addiction is then inevitable. 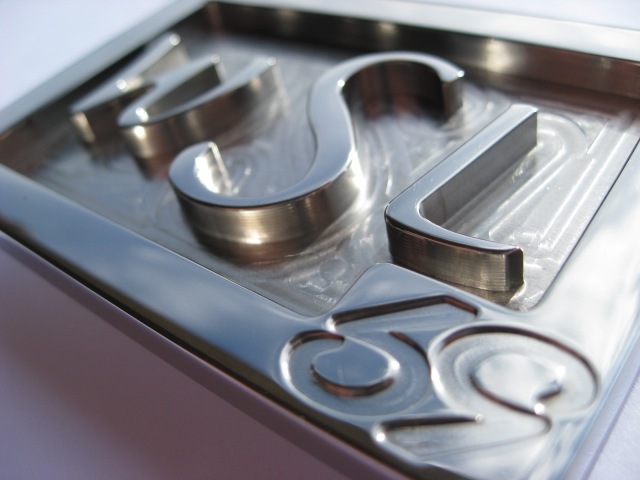 Trevor Derrheim: To answer some of our most asked questions… Our buckles weigh about as much as a steel banded Rolex or Tag Hauer watch, approximately 130g. 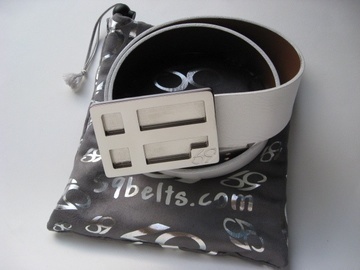 The buckle is a shade over 3″ by 2″ rectangular and the belts are 4cm in width and avaliable in black, white and brown. 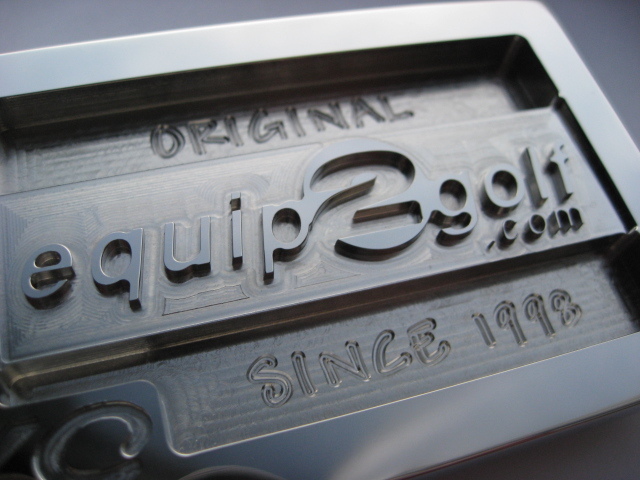 To personalize the buckle even more, customers can choose to engrave the back of the buckle with personal initials, name or short quote like “Never Lay Up”, which we did for a popular young college player. 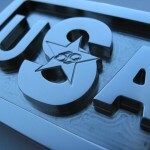 Our buckles will literally last a lifetime and will look brand new with an occasional polish. The belts are very high grade leather and are interchangeable on the buckle with a patented spring clip that makes easy work of changing straps. 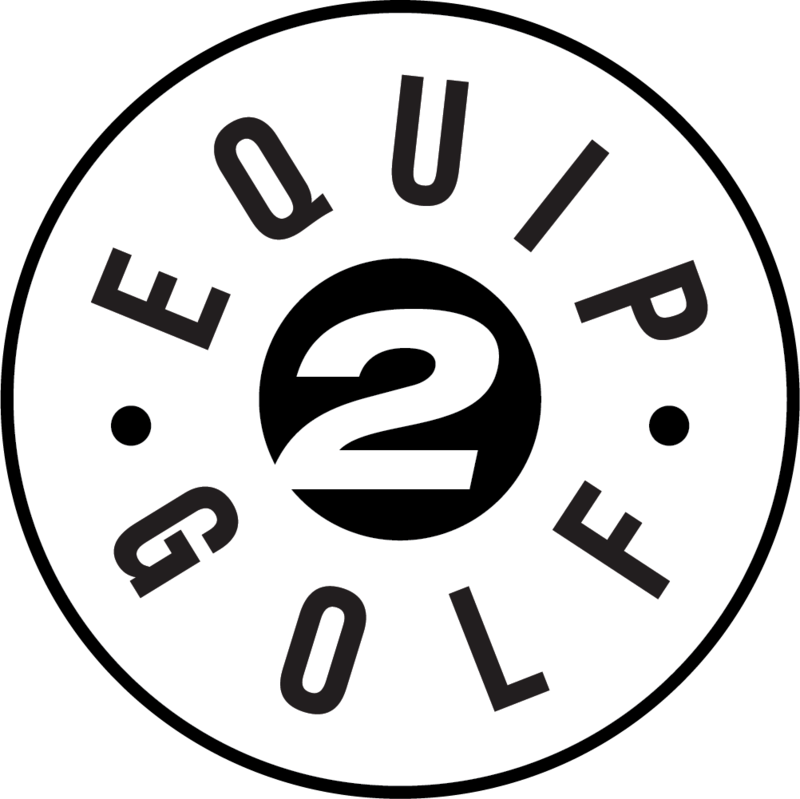 Thanks to Gary Mayes and Equip2Golf.com for allowing us to share a little bit about who we are and what we do. We really appreciate the opportunity.